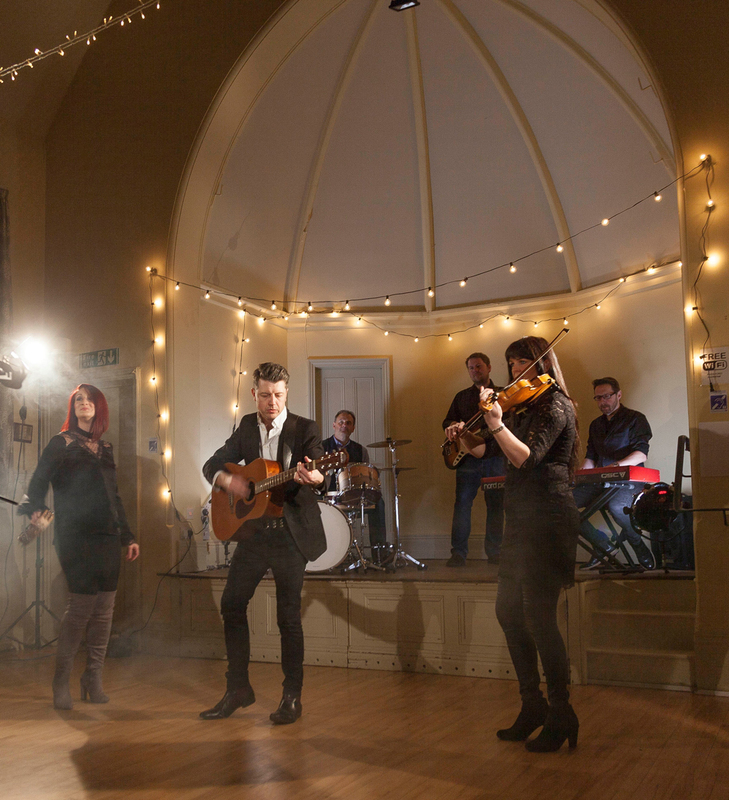 Following their performance at Folk at the Theatre on Friday 21st June, come along and enjoy a stripped back acoustic version of Fine Lines as they perform for the traders and customers of Knutsford Market Hall. Fine Lines have been regular performers and supporters of KMF since its launch in 2017. You can find Fine Lines on Facebook here or visit their website where you can purchase their new album ‘Gaslight Roses’ which is on sale now.